Smile Makeovers or Cosmetic Dentistry is very much about the appearance of your teeth but more importantly about restoring and improving the health and integrity of your dentition. To achieve this, at Dental 359 Malo Clinic, we pay close attention to every detail, from the initial consultation through to treatment planning, treatment and follow-up care. First appointment will be the initial Smile Consultation with Dr Golestani. Finding the way to your ideal smile involves a process. Cosmetic Dentistry at Dental 359 Malo Clinic has many techniques to offer in order to create a natural looking smile. This first consultation is where we will discuss your goals and expectations for your new smile, what you would like your smile to look like and what you do not like about your smile that you want changed. Together we can determine the look of your new smile and Dr Golestani can show you his ‘style’ guide which illustrates many beautiful smiles he has created for his previous clients. 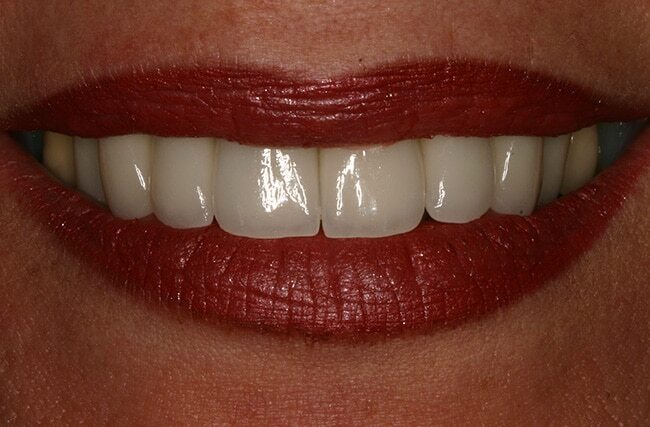 We will take into account your cosmetic and functional needs to ensure we create a beautiful healthy smile. 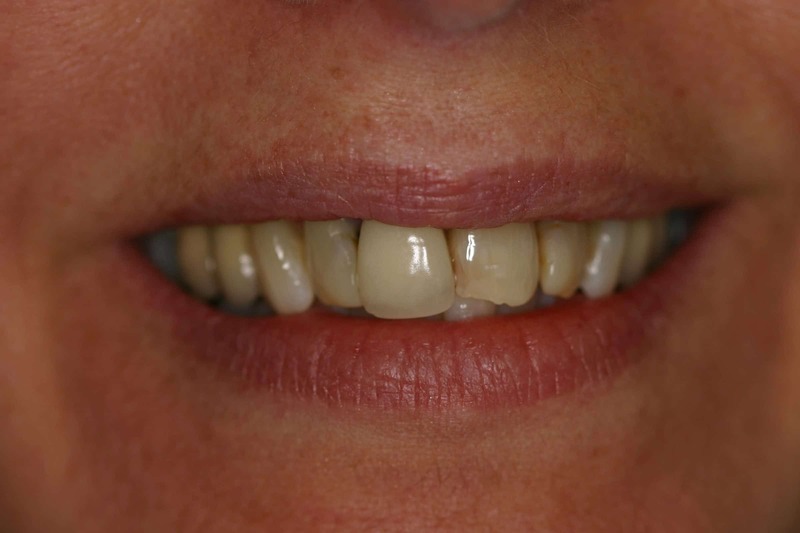 The Smile Makeover process starts with a professional scale and polish, impressions and ‘wax up’ model, the Treatment Proposal with our Treatment Coordinator and finally the Smile makeover itself. Once you have decided on your smile, you will be required to see our Dental Hygienist who will do a Soft Tissue (gum) analysis and clean/polish session. 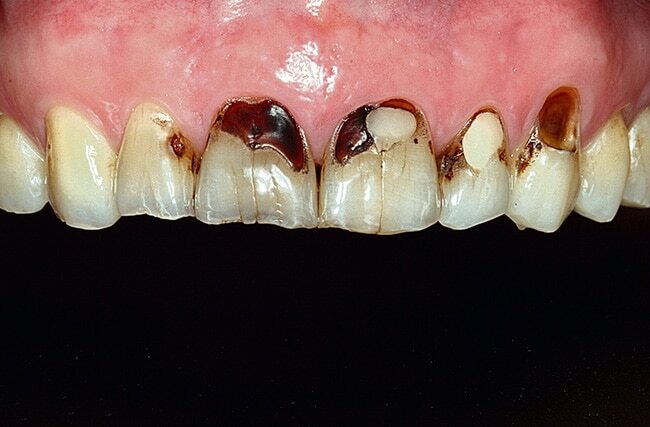 This is to ensure that prior to any makeover our patient’s gums and teeth are clean and healthy. 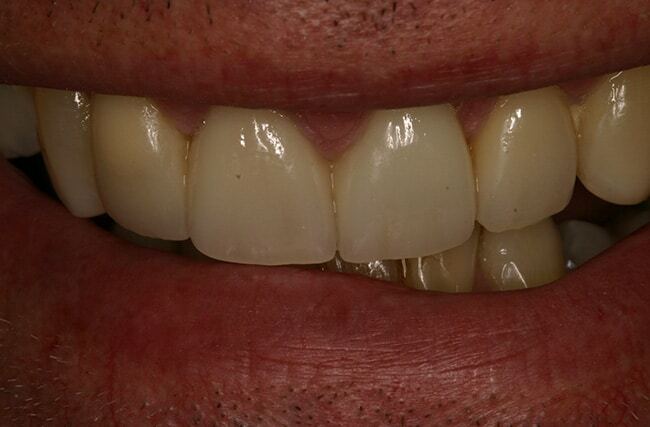 We will then bring you back to present the wax up model or digital design of your new smile. 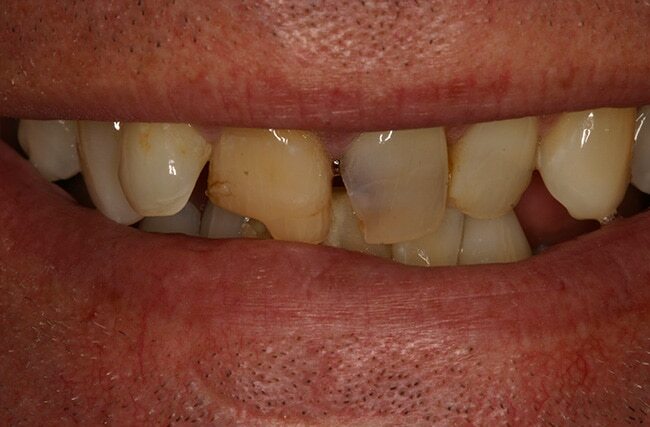 You will then be able to view the before and after of your new smile. At the same visit our Treatment Coordinator will have your personalised treatment plan to present to you, which will outline the treatment you require to achieve the best result and the total fee for your treatment. Once you have approved the wax up and treatment plan you have two final appointments for your Smile makeover. The first appointment is where Dr Golestani will prepare your teeth which involves re-shaping your existing teeth and preparing your teeth with temporaries. 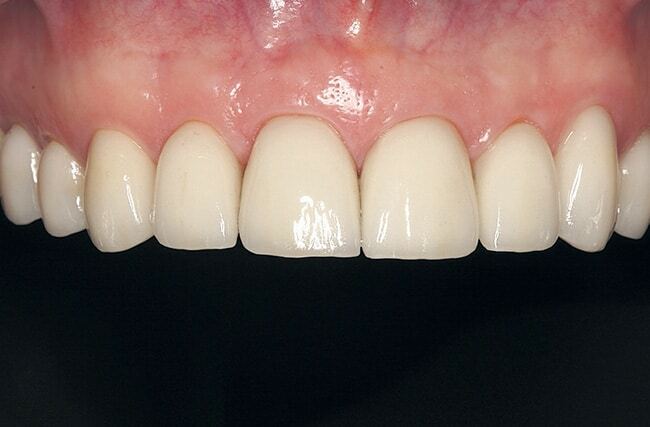 Your permanent veneers or crowns take about 2-3weeks to be prepared in our laboratory. The second appointment is where Dr Golestani will take off your temporaries and insert your permanent veneers or crowns. Your Smile Makeover is a result of experience, careful preparation, skilful application and a commitment to the highest professional standard.